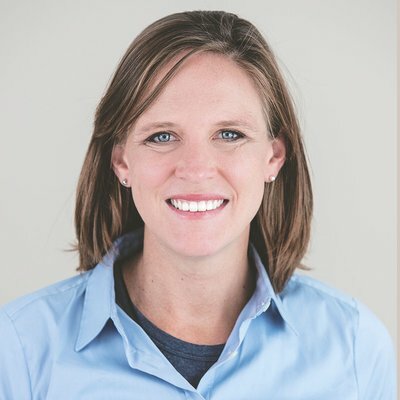 Betsy Hoover is a Founding Partner with 270 Strategies and a co-founder of Higher Ground Labs. She helped launch 270 after serving as director of digital organizing for the 2012 Obama for America campaign, where she was responsible for bridging the gap between online and offline organizing. Betsy has been recognized by Business Insider as "one of the top 50 people who are at the forefront of political innovation" and was featured on Forbes magazine's "30 Under 30: Law & Policy" list for her work on the president's re-election campaign. Mother Jones magazine described her as one of "Obama's digital gurus" with the role "of a community builder, helping channel enthusiasm online into fundraising dollars and volunteer shifts." Betsy has discussed the power of online organizing with audiences across the globe, including TEDx and Re:Publica, Germany's largest conference on digital trends and strategies. Betsy got her start as an organizer in 2007 and transitioned to digital in 2010. At 270, she focuses on women's economic and health issues, technology for engagement, voter empowerment, and electoral campaigns. She's passionate about building communities online around issues people care about. Betsy is from Milwaukee, Wisconsin and currently lives in Chicago's Lakeview neighborhood. She speaks Twi, a language she learned on a service trip to Ghana, and enjoys skiing, running, and music.